Amanda Yandell is the newest addition to the Fire-Dex marketing team, joining in September 2017 as our Digital Marketing Specialist. 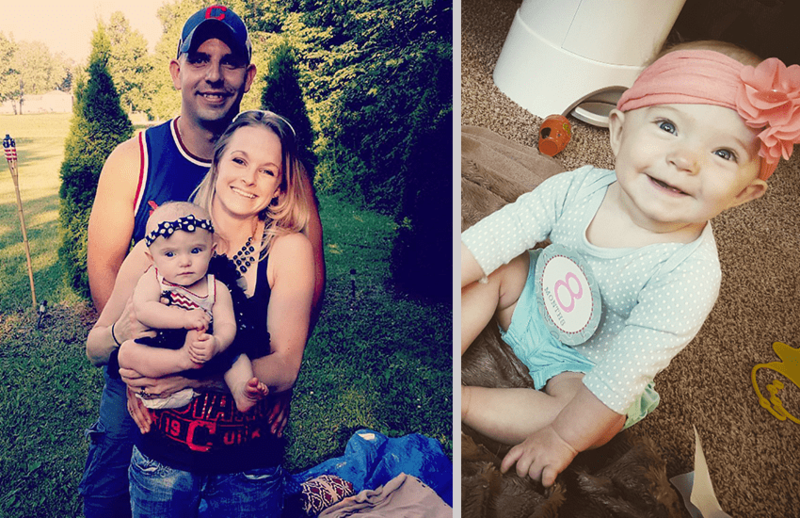 Amanda holds a Bachelor's Degree from The Ohio State University and resides in Wakeman, Ohio with her husband, Adam (a local firefighter and paramedic) and daughter, Quinn (9-months). Continue reading to learn more about Amanda. Well, I would have said the Indians making it to the ALCS, but we all saw how that turned out. Either way, I still love my Tribe! 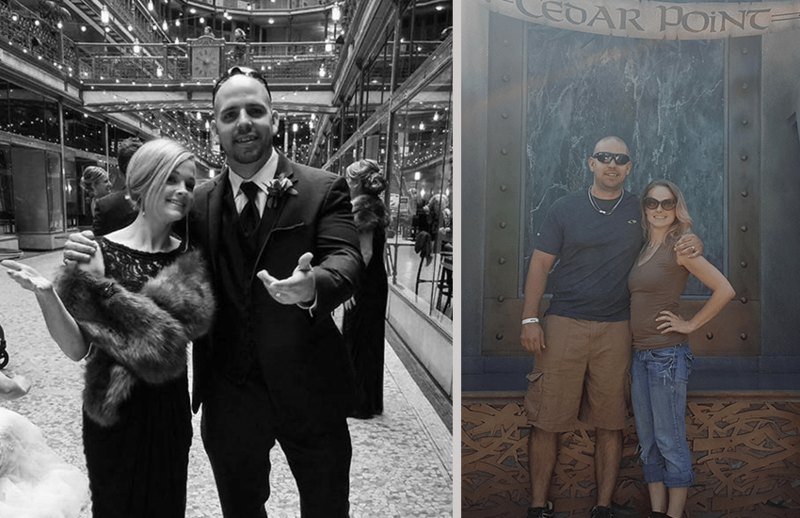 Colorado for hiking, New York for snowboarding and cruises for relaxing. I would tell my 12-year-old self to, "Be you, it's okay to fall off the beaten path, and most importantly, take advantage of every opportunity-big and small!" Fire-Dex’s innovation: what comes next after TECGEN71? It is certainly an exciting time to be a part of the Fire-Dex team with the expansion and anticipated growth. Oh, but there are so many! Everything so far! I love that there are endless challenges of learning a new role. I’ve also enjoyed getting to know the wide array of amazing personalities. My Android. Life just wouldn't be the same without widgets. Dream big! First discover trends about what you enjoy doing in your personal life then find a career path that harnesses those passions. Also, mentorships are priceless! Take advantage of internships, school programming and other networking opportunities.